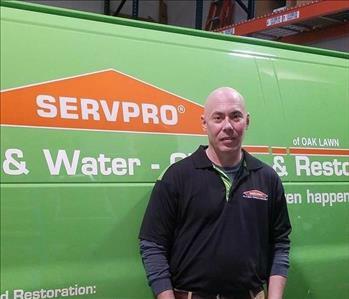 Since 2009 SERVPRO of Orland Park has been helping the residents of Orland Park and surrounding communities. More than 500 home owners and businesses have called upon us to restore their properties. 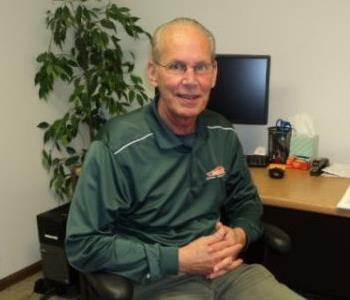 The SERVPRO brand has been serving communities since 1967 as a cleaning and restoration brand you know and can trust. Charles and Cynthia, the owners of SERVPRO of Orland Park, grew up and raised their family in the Chicago area. We are invested in the future of our community and our customers' needs. As we have grown, our mission stays the same. We serve the residents, the businesses and organizations of Orland Park and surrounding communities. 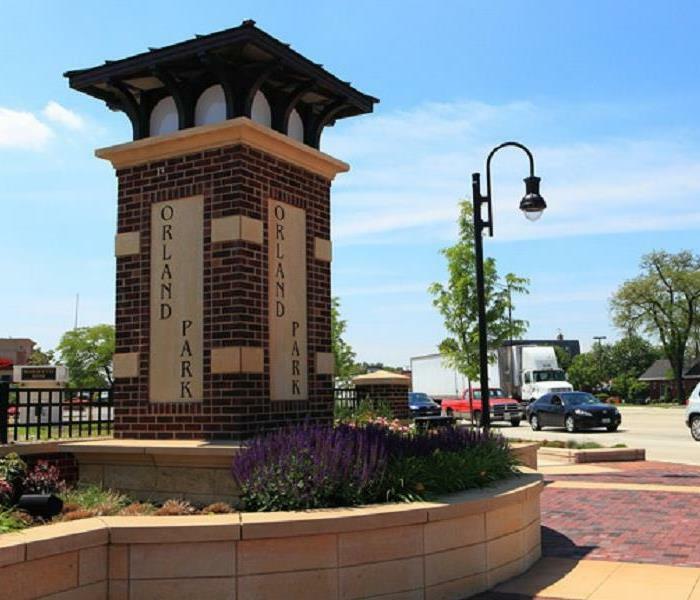 As members of the Orland Park Area Chamber of Commerce, we dedicated to helping businesses and the community grow and prosper. 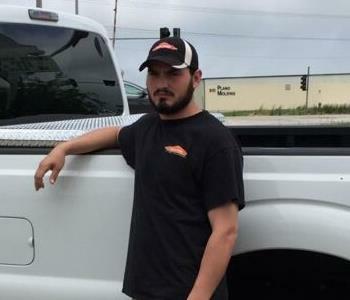 Our Employees all have experience in property restoration. From initial and ongoing training at SERVPRO's Corporate Training Facility to regular IICRC industry certifications, rest assured our staff is equipped with the knowledge to restore your property. Our motto is "Like it never even happened." 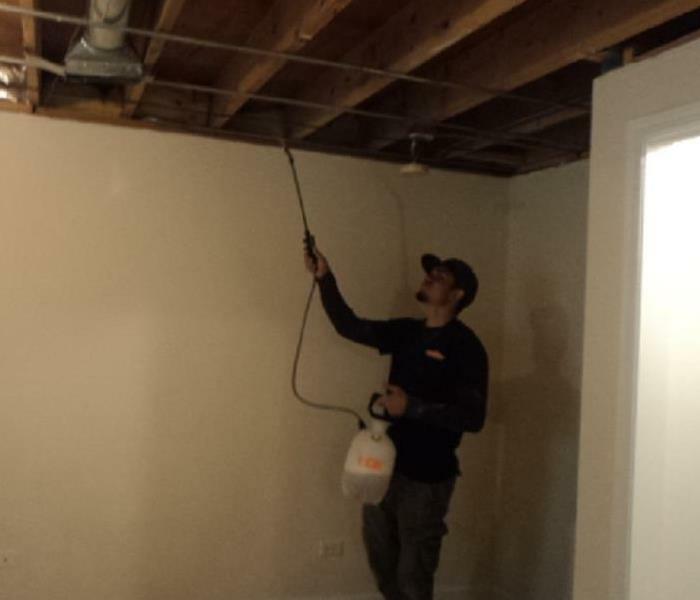 We offer the highest possible standard of professionalism in the restoration, cleanup and mitigation of your home or business and have gained a strong reputation as a leader in the water, fire and mold remediation in Orland Park.